PROFOR is a multi-donor partnership to enhance forests’ contribution to poverty reduction, sustainable development and protection of environmental services. The World Bank’s poverty research website , which has a number of useful documents and tools (and after typing their web-address everything becomes easy on this page). ODI Forest Policy and Environment Programme (FPEP) . 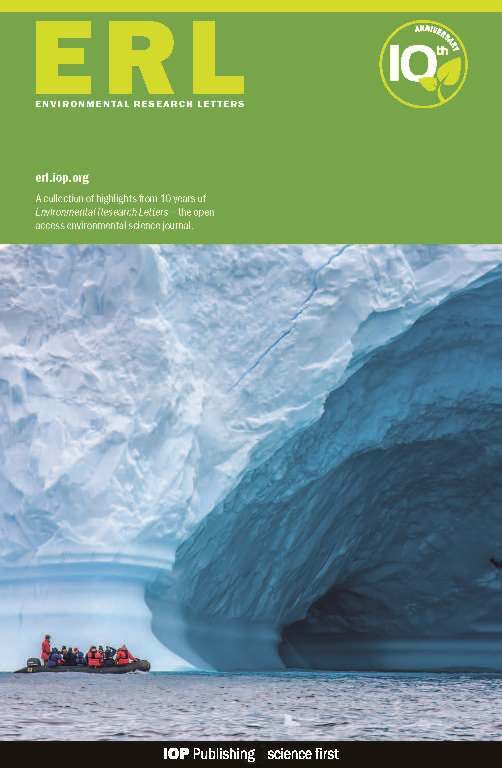 IIED’s Forestry and Land Use programme . IUCN’s Forest Conservation Programme . WWF’s Forest Conservation Programme . 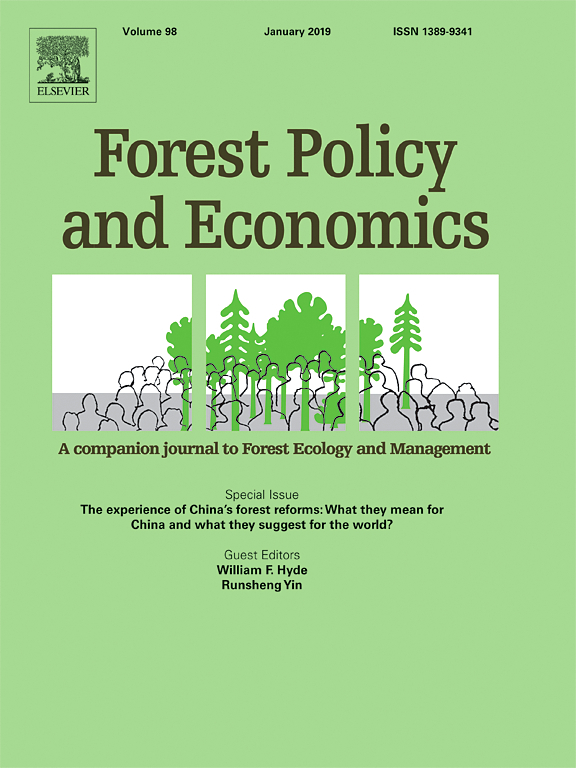 The CGIAR Systemwide Program on Collective Action and Property Rights (CAPRi) has several links and papers relevant for forest-poverty research, particularly related to local/community forest management. Forest Trends is an international NGO which has particularly worked on how markets can expand the benefits from forests.